Give your friends $10.00 off their first purchase and you'll get 20 VF POINTS your next order. Come on… let's be serious for a minute… who doesn't love a pal who hooks them up with sweet deals and awesome products that improve their lives for the better? 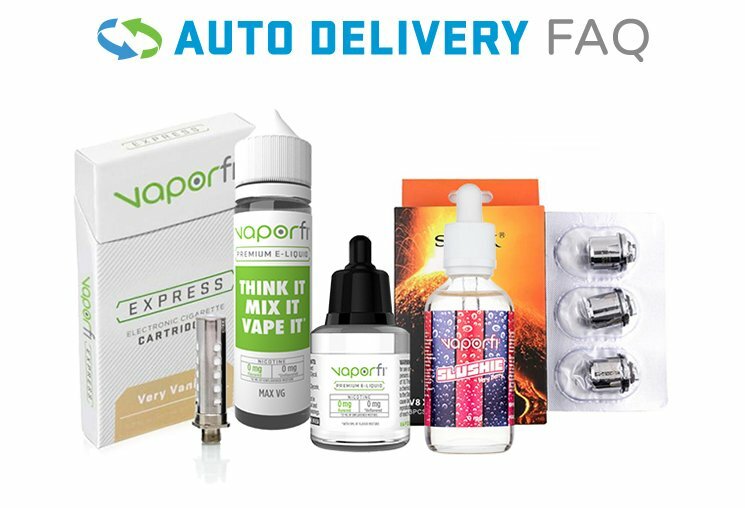 If VaporFi rocks your world, chances are, our products will do the same for your friends and they'll get $10 off their first order. Referring your friends takes a few seconds using our 1 click system. You can share with your friends on Facebook, Twitter or by email and we'll take care of the rest to track your referral fees. Everyone's a winner, you'll get 20 VF POINTS for every new friend that purchases.